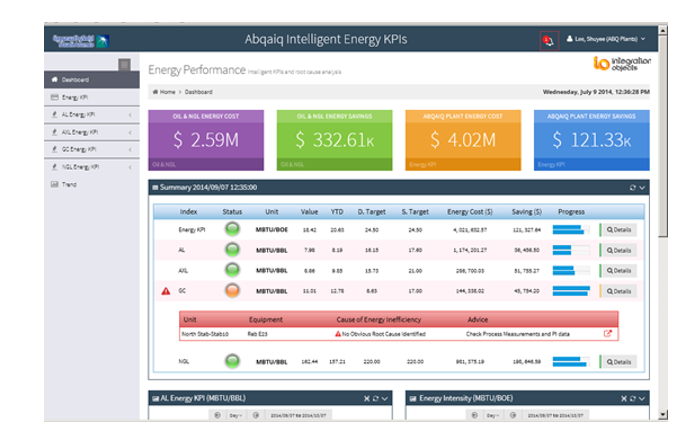 LNG Plant Expert solution provides essential insights into LNG plants operations and empowers users to identify areas of process profitability improvement and to make the most effective business decisions.This intelligent solution uses expert key performance indicators to manage plant wide performance, improving safety and asset availability. 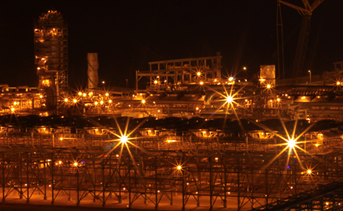 By diagnosing faults, performance gaps and deficiencies from the instrument level through the equipment, units, and trains, up to the plant wide level, LNG Plant Expert manages abnormal conditions from their detection all the way through to resolution. When detecting a performance deviation, LNG Plant Expert automatically triggers the root cause analysis to identify the reasons behind the deficiency. Online procedures and advisory messages are also provided to users in order to help them fix the issues timely.